We figured we’d live in an abandoned monastery. Until we realized there was no plumbing. 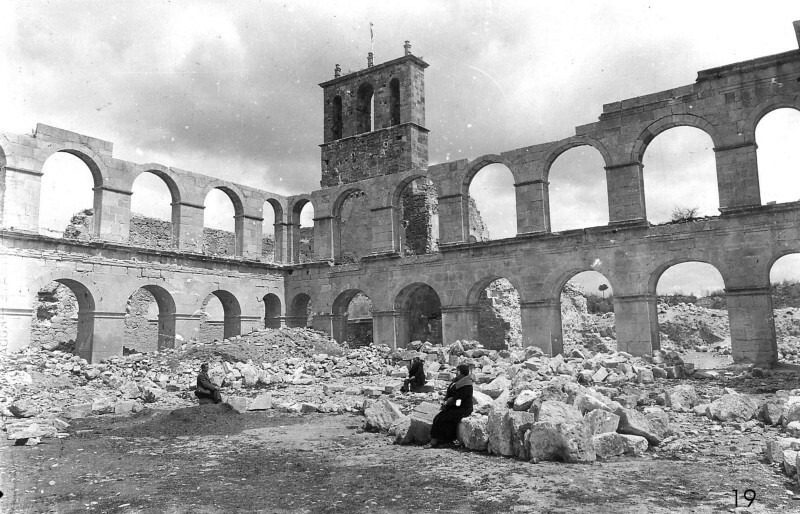 A ‘better’ monastery means raising money… because with money, we’re winners. 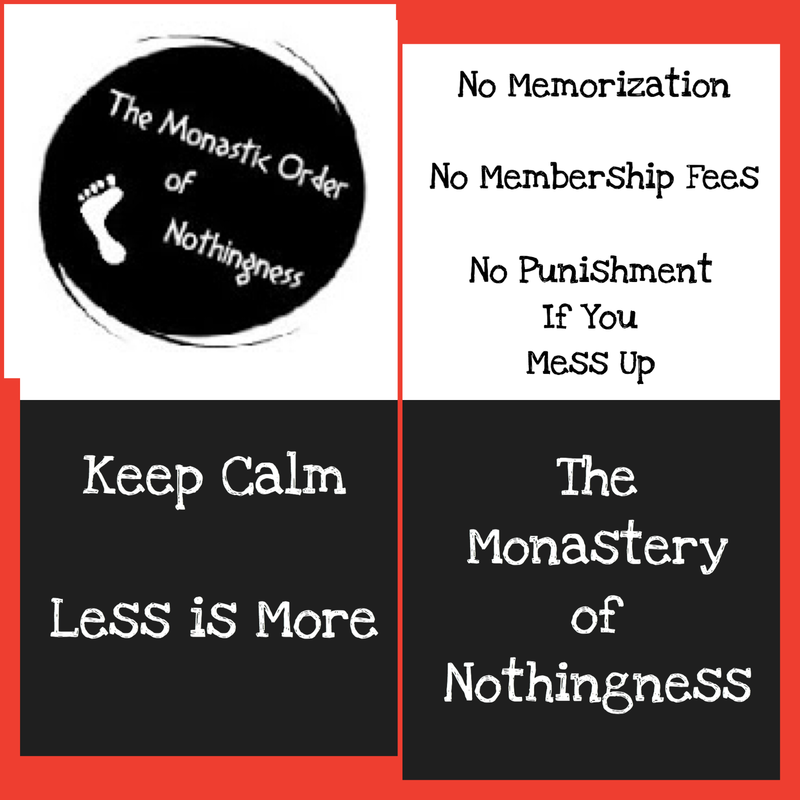 The Monastery of Nothingness remains remote and isolated - which I suppose defines a good monastery. But the thing is, we’re so far off the beaten path that we can’t even claim we’re forgotten, because we’ve never really been remembered in the first place. Obviously it takes money, marketing and social presence to become memorable. None of which we can claim. Which brings us to fund-raising. While there’s been no shortage of ideas to generate income, there’s still no money in our treasury. And it’s been over four (4) years since the monastery was founded. So despite anyone we may have helped or any spiritual advances we may have accomplished, we really don’t measure up by typical ‘success’ standards. So, to remedy all this, we decided we needed some meetings, goals, measurements and task lists. At least that’s what writers on Medium claimed. With this advice in mind, we set off to find the nearest conference room. Wine-making or canning preserves and vegetables were never really an option for us, since we knew we didn’t have acreage available for vineyards and crops. Plus, all the good wine labels and catchy names were already taken. 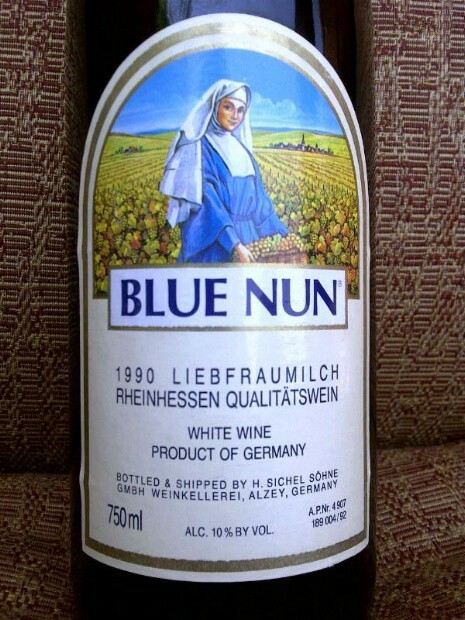 I mean, Blue Nun — who’s gonna beat that? Speaking of labels, an adventurous team of our monastic scribes had observed how great the bookmarks looked on the rack at Barnes & Noble bookstores, so initially bookmarks were high on our list of potential revenue sources. We were quickly cranking out the designs. But then we realized that bookmarks are a shrinking market, since hardly anyone reads real books anymore. But it’s really tough to let go of an idea you’re fond of. We tried to move on, but it was not without some unexpressed and surprisingly seething resentment which had built up in the Men’s Chapel Choir. They had really been quite swept up in the spirit about bookmarks, particularly the novel idea of a Music & Harmony Series of bookmarks. They had a darker set of themes centered around chants, Faust, spirit releasement and some of the less evolved deities. The colors were fascinating. Maybe it was the micro-dosing. Selling Holy Water remains a possibility, of course, but the friars are still struggling with how to go about getting it properly sanctified. To start with, we don’t have a holy spring: we use city water. And our water has a certain percentage that has been recycled from city sewage. Which makes it difficult to market as pure or holy if anyone were to actually find out and expose us. And then there’s the troubling internal debate about whether it will actually heal anyone. Because to be candid, even holy orders have their doubts. At one point we had considered a weekend car wash, but when one of our nuns astutely pointed out that you need a code to get through our community’s gates, we tabled the notion. And besides, the nuns aren’t into bikini car washes. Which is what sells. Maybe fruitcakes or pecan rolls? Prayer ribbons, anyone?